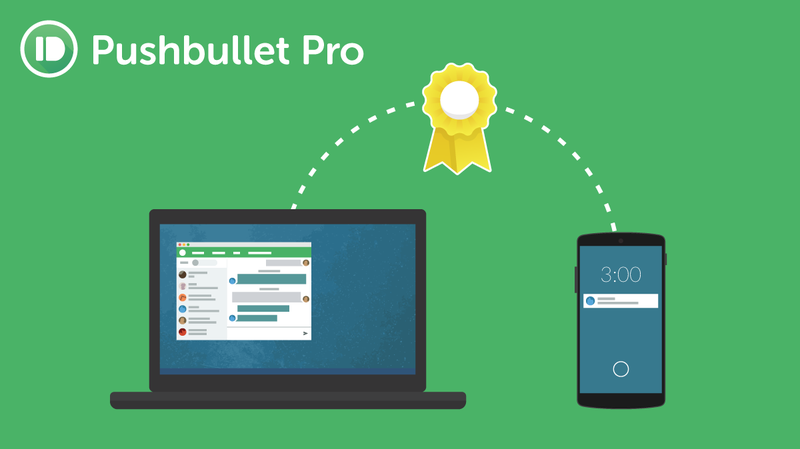 We here at Android Police have a thing for Pushbullet. You could even call it a crush. Not everyone on the team uses it, but we and many of our readers agree that it's a solid service. You get to send text, links, images, and notifications from one device to another with minimal effort. But the persistent question remained: How was Pushbullet going to monetize the service? Now we know. The company has rolled out a new paid plan costing $5 a month. Folks who already know they're hooked can save money by paying $40 annually instead. 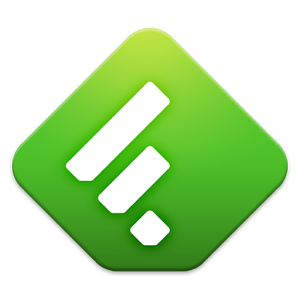 With its latest feature, Feedly is going after Google. The company has introduced Power Search, an improvement to its searching mechanism that's reserved for pro accounts. 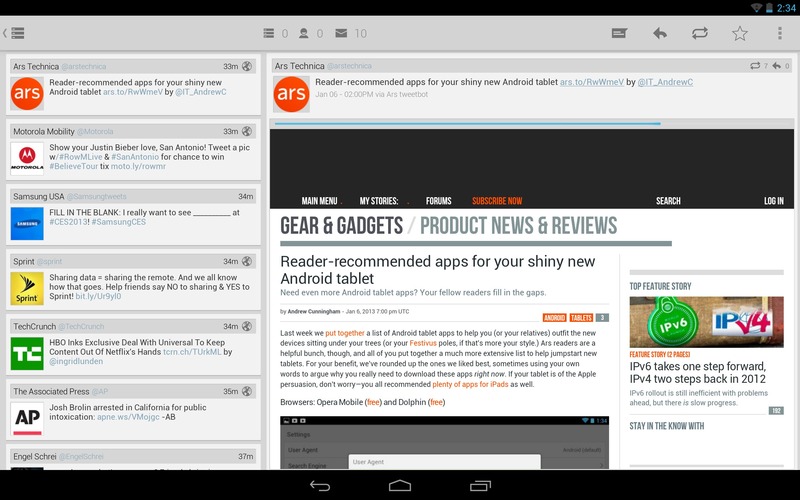 It lets you search for content around the web that isn't saved in your feed without having to fire up a separate tab. Power search can pull up articles, podcasts, and videos alike. It displays the articles within the usual interface, effectively letting you read stories from outside your list of subscriptions as though you were already following them. And of course, it's easy to add any sites you find to your list. It ends up feeling like a natural extension of the service. 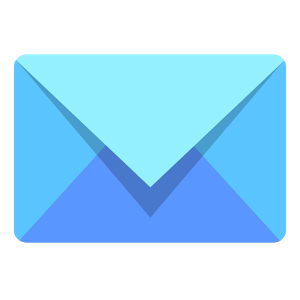 The CloudMagic Android app is capable of managing multiple email accounts from a single location, and by indexing your messages on its servers, it can provide significantly faster search results than much of the competition. The experience is free, but now the company has unveiled how it plans to make money going forward—by encouraging power users to sign up for a pro account. Premium plans unlock features that will not be provided in the free version, such as support for unlimited accounts, syncing preferences across devices, downloading attachments in the background, and remotely wiping your data. CloudMagic has priced its pro plan at $4.99 a month, but as usual, people who are looking for a longer commitment can save $15 over the course of a year by spending $44.99 upfront instead. 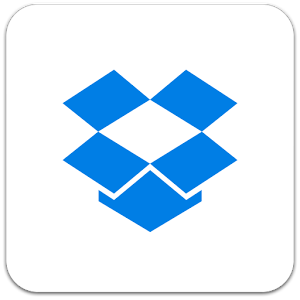 Dropbox gives every user 2GB of free space, but with all of us able to get up to 16GB through referrals and additional space just by activating certain devices, enticing users to go pro can be easier said than done. So the company has been adding in improvements to make the process largely painless. The last update made it possible to hand over your money by taking a snapshot of your credit card that could be used to auto-fill the requisite information. Now users can update more easily via an in-app purchase. But what's more interesting about this update is the arrival of the app's long-awaited shared folder management features. Feedly began as a free service, but once the company really started to ramp up its efforts to create the next Google Reader, they introduced a monthly fee to go with it. Users can subscribe to use Feedly for $5 a month, or they can get it for a discounted price of $45 a year. When the company first rolled out this plan, they gave away $99 lifetime subscriptions to the first 5,000 people who claimed them. Those quickly sold out. Well, for anyone who missed out and has been waiting since then, lifetime subscriptions are finally back, only this time they will cost you $299. Google Voice is a great service burdened by a lack of support, integration, and easy way to sign up (unless you're on Sprint, of course). Those who do decide to jump the hurdles and either get a brand new number—or port their existing one to Google—will find themselves in an uncomfortable paradise. On the one hand, you can text from your desktop, tablet, or phone completely for free which is awesome. On the other hand, you have to use the Google Voice app, which is not that great. 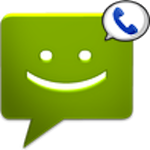 'Messaging + Google Voice', however aims to alleviate that problem a bit. 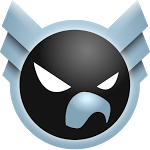 Falcon Pro, the beautiful Twitter client born of Joaquim Verges' Falcon Widget, got an update today, bringing the app to version 1.5. Besides the usual bug fixes, this update brings several big enhancements, not the least of which being a completely new, completely appealing "light theme," which will switch your Twitter experience to a pleasing holo light look. 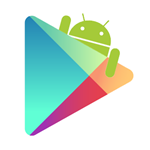 The Google Play Store, as always, was abuzz with new apps last month. More than just new apps, though, the Play Store gained plenty of well-crafted, quality apps. The kind that have spurred the market's recent growth spurt, and which allow users to discover functionalities they never knew they needed. As always, we've sifted through all last month's new apps and selected our top five picks – a kind of short list for those looking to get the most out of their device with awesome apps. 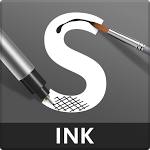 Pixlr Express, despite its name, is an impressively powerful tool for on-the-go photo editing. Those of us with rooted devices and a penchant for flashing ROMs know just how valuable a great backup tool can be. 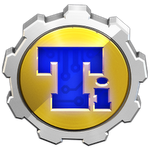 Titanium backup is undoubtedly one of the most popular (and most useful) backup tools around, and it just got an update to version 5.6.0. The update, which had been floating around as a "test version" prior to official release, brings a few UI enhancements and fixes, an updated set of translations, and improved "Market Doctor" and "Force Attach" functions to repair broken links between apps and the Play Store. The real story here, though, is Titanium Backup's new ability to allow for the restoration of ADB backup files (which can be created without root) from TB when rooted.